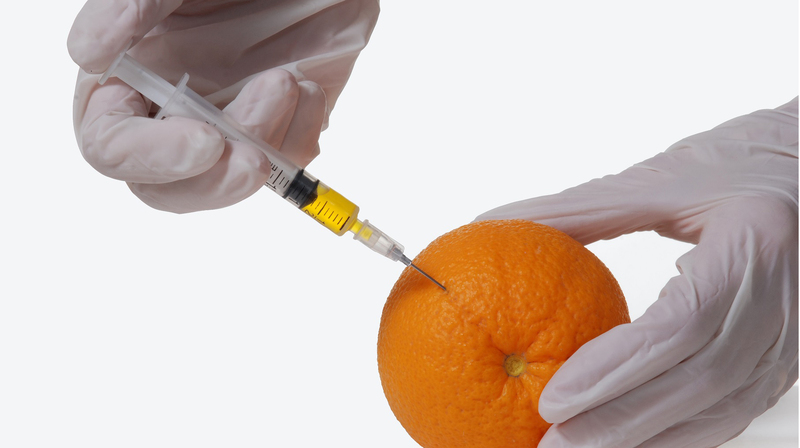 A survey with a sample size of about 2,500 had "some surprising" results as some states reported no adulteration at all, which "I personally cannot believe", he said. Milk adulteration is more in north India compared to southern states, food safety regulator FSSAI has said. To address this issue, the regulator has already developed a testing kit to check the quality of milk and is looking for investors for its bulk production. However, more detailed and focused strategy to tackle the menace of adulteration will be developed after conducting one more survey, it added. 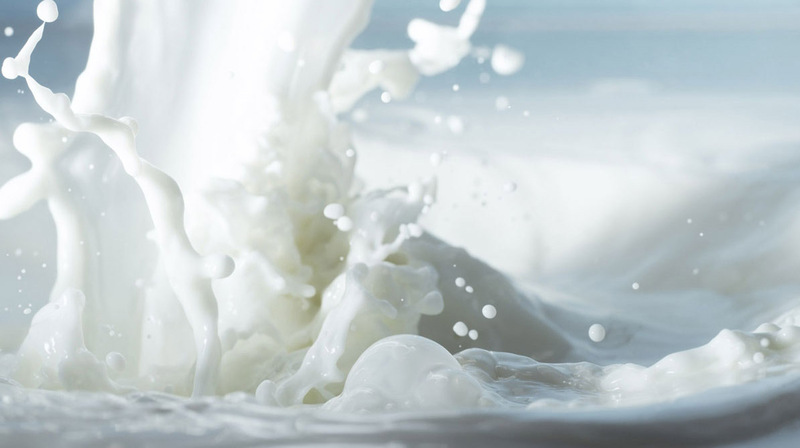 Ashish Bahuguna, Chairman, FSSAI, said, "A survey conducted three months ago showed in general that milk adulteration was low in southern India, more in north India." Stating that there is no question on the integrity of the results of the recent survey, Bahuguna said, "But we will conduct another survey to get the accurate picture so that to decide a strategy and focus on hotspots." He also said, testing kits to check quality of milk has already been developed and the FSSAI is negotiating with investors for mass production and marketing of the kit. The regulator is in the process of developing a testing kit for edible oil as well. The issue of adulteration was discussed in the CCPC meeting, in which Consumer Affairs Minister Ram Vilas Paswan asked the FSSAI to come up with testing kits which consumers can buy at Rs 15-20.